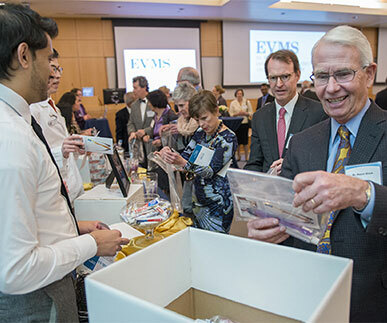 As one of the only medical schools in the nation founded by a grassroots effort from the local community, EVMS is committed to service. 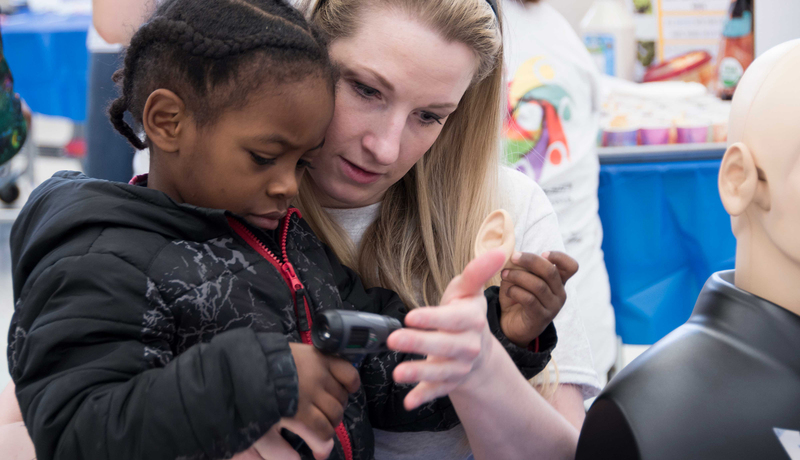 We aim to address our community’s most pressing health needs through our educational, research and clinical programs. 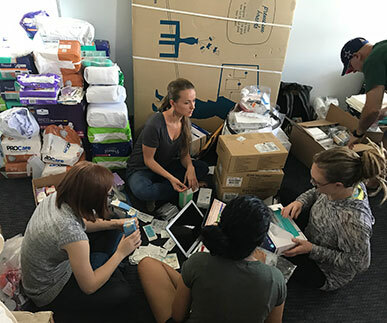 Through service learning, volunteering and the M. Foscue Brock Institute for Community and Global Health, EVMS is working to make meaningful change at home and abroad. 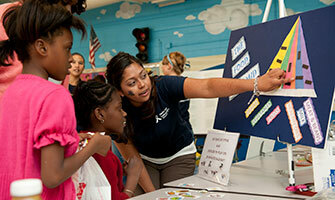 Support our efforts to build better, healthier communities. 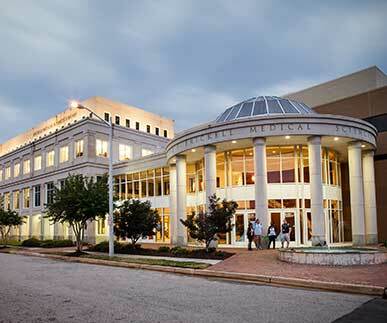 Eastern Virginia Medical School will be recognized as the most community-oriented school of medicine and health professions in the United States.